Why Sebi Chief Ajay Tyagi is not right in harping on the need for more competition in the mutual fund business. The Securities and Exchange Board of India (Sebi) Chairman Ajay Tyagi has expressed concerns over the concentration of assets in the mutual fund industry. He made these remarks to bring in more competition and reduce the cost for the investors. Here's why Sebi Chief Ajay Tyagi is not right in harping on about more competition in the mutual fund business. There are already too many players in the mutual fund business. 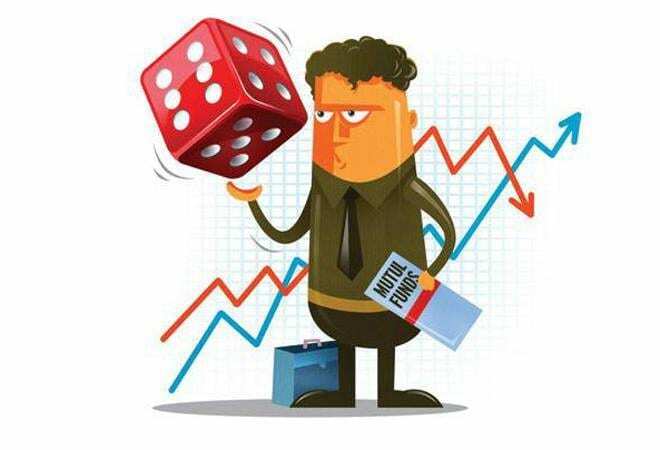 As per available statistics, there are 42 players in the mutual fund business in India. This includes domestic biggies like HDFC and ICICI, the corporate-backed players like Aditya Birla and Reliance, the government-owned SBI and UTI (though partially) and global biggies like Franklin Templeton, JP Morgan, Morgan Stanley etc. There is a fair representation of all kinds of players in the market. There is no visible concentration of AUMs amongst the few large players. Take for example, the top 10 players out of the 42, have an AUM of over two third. The top 5 players have little over half of the share in AUMs. This is actually the case in other financial services industry. Take for example; there are over 90 banks, but the top three - SBI, HDFC Bank and ICICI Bank - control the major share of assets in the banking. Similarly, there are 4-5 large players in life and general insurance that control the gross premium business. In any business, there are aggressive players that grow their business at a fast pace and there are laggards. A decade ago, Reliance AMC was the top player with AUM of Rs 90,937 crore. UTI AMC was amongst the top three players with Rs 48,982 AUM. Currently, the top three slots are with ICICI Prudential, HDFC AMC and Aditya Birla AMC. The AUM is not the right criterion to judge an AMC. A mutual fund can easily garner an AUM by giving more commission. Similarly, there are players who have increased their AUMs based on the consistent performance. Today, the track record of HDFC, ICICI, Aditya Birla AMC is good in terms of giving returns.